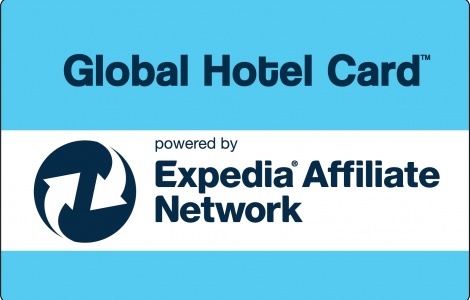 The Global Hotel Card powered by Expedia is the premier worldwide hotel gift card. Choose from over 250,000 hotels, resorts, and bed & breakfasts across 240 countries including Marriott, Starwood, Hilton and other major brands. Just book online at www.GlobalHotelCard.com where you will find competitive prices and special offers! The Global Hotel Card contains no date restrictions, fees or expiration dates. The hotel inventory on the website is supplied by Expedia Affiliate Network, a division within the Expedia, Inc. Group, one of the world’s largest travel companies. Book now at www.GlobalHotelCard.com powered by Expedia where prices are the most competitive online!